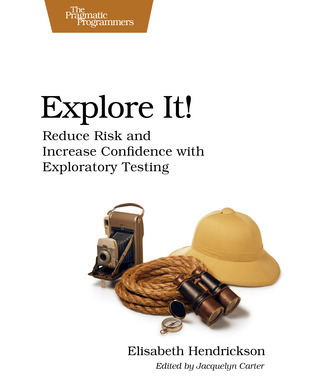 This is a quick read and offers some sensible approaches to exploratory software testing. There's no great insights, and personally I don't feel I'm going to approach testing any differently as a result of this book, but it certainly contains information that others may find helpful. Sign into Goodreads to see if any of your friends have read Explore It!.